No more paper tickets accumulating in every corner of the car, no more desperate searches for parking meters or having to take out the crystal ball to make time estimates every time we park the car. Moviltik, the app developed by Cuatroochenta in a joint project with the concessionaires Vectalia and Pavapark, changes the concept of something as routine as the payment of regulated parking areas (‘pay and display’), simplifying the processes and making their management possible via mobile phone. The app has already been implemented in 12 cities. These include Alicante, Santiago de Compostela and Mérida, and it has more than 30,000 users. Your comfort and security are the great benefits ​​of Moviltik, which is available for iOS and Android. Its use is as simple as downloading the app, registering one or more license plates of the vehicles that will be used and linking them to a credit card. Moviltik puts the parking meter in the hand of its users and is responsible for the time management and payment of the ’pay and display’ area. In addition, it has a PCI security system (Payment Card Industry Data Security Standard), so the app meets all the requirements that ensure the safe use of payment card transaction information and protects the credit card data. Moviltik allows the payment management of the ‘pay and display’ area through a digital ticket linked to the license plate of the vehicle and which is verified through a PDA by the controller of the ‘pay and display’ area. 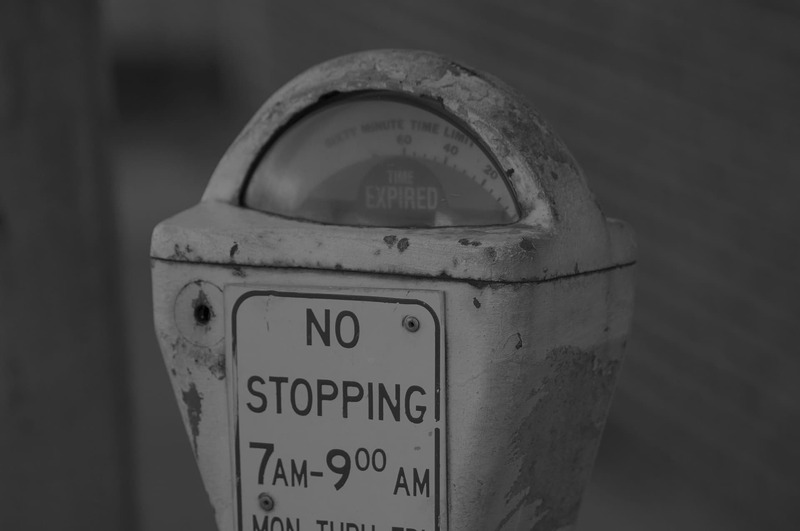 This means that the app puts an end to paper tickets and time estimates, and therefore, loss of money, since its users only pay for the time that the vehicle remains parked. In addition, Moviltik notifies its users when the parking time is going to run out, and so they can add more time from anywhere through the app. Another advantage is that it also notifies users in case of a fine and allows payment and/or cancellation at the time. Since its development, the growth of Moviltik has been remarkable. The app has 30,000 users and manages a total of 3,000 tickets per day. Something that has also translated into its expansion, since Moviltik has been implemented in Alicante, Mérida, Sagunto, Alzira, Vila Joiosa, Cullera, Requena, Calpe, Utiel, Callosa de Segura and the most recent additions, Santiago de Compostela and Canet d’En Berenguer. In addition to the payment of the ’pay and display’ area, Moviltik also makes it possible to manage and control payment in underground car parks via your mobile phone. The app has already been implemented in the parking lot of the Avenida del Oeste in Valencia and in the Bus Station of Teruel. Its operation is just as simple as with the payment in the ‘pay and display’ area. The system recognizes the license plate registered with the app at the entrance and exit of the car park, and the payment is made at the exact time that the car has been parked in the underground car park, preventing the user from having to use the machine.